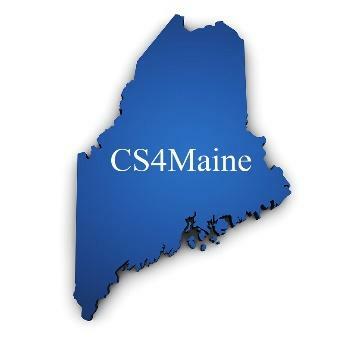 Computer Science for Maine (CS4Maine) believes that all Maine students, including those who have traditionally been underrepresented, should have access to computer science education. At a time when computing occupations are the number one source of all new wages in the U.S., we believe that Maine students need the same access to high-quality computer science education as students from other states. Our goal is to ensure that computer science is a subject area offered to all Maine K-12 students.